Most people would not have noticed, but last week (November 25th – December 1st) was National Asbestos Awareness Week in Australia. This is an event designed to help protect people from the dangers of asbestos within the home and is particularly important given the growing number of Australians who have been inspired by various ‘Reality TV’ programs to tackle various renovation tasks themselves. 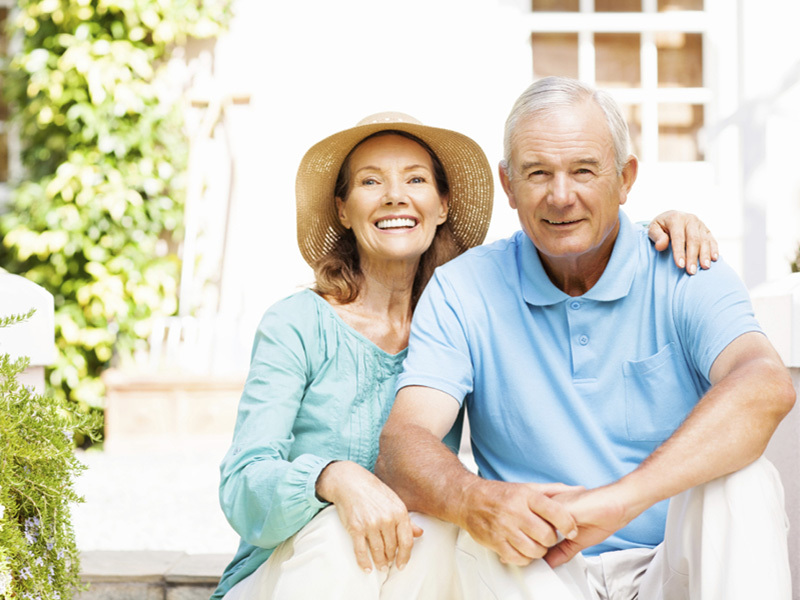 If you are planning on taking on some renovations, and your home was built or renovated between the 1940’s and the 1980’s, there is a good chance that it may contain asbestos cement building materials. 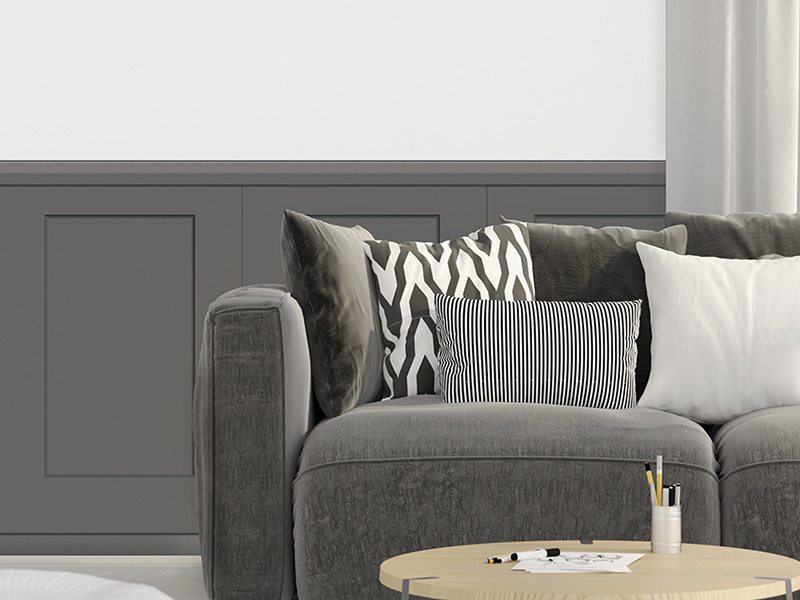 This is not a cause for panic, but it is important to remember that the first step in any renovation project is to look long and hard for any potential dangers involved before you start putting holes in walls or pulling things down. 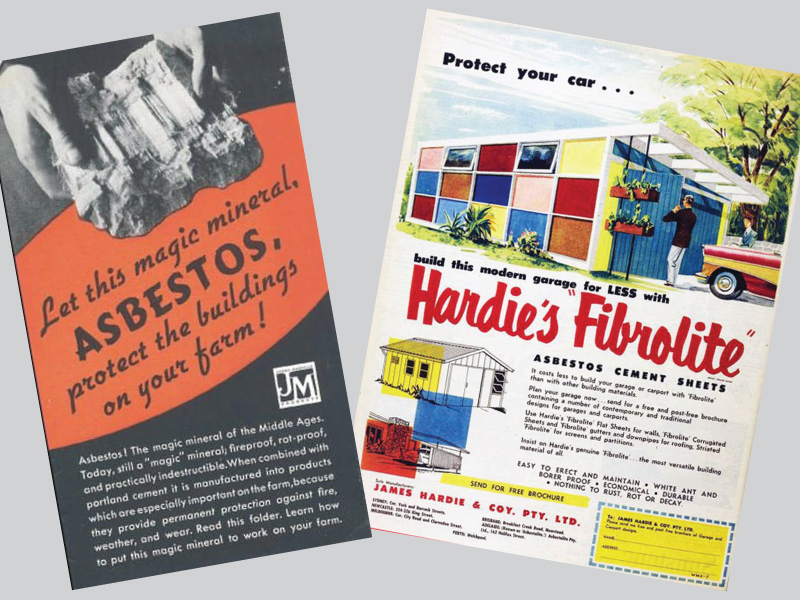 If you are unfamiliar with this product, the images above are an example of how widely used asbestos was in building materials around the country until the mid-1980’s. We mined it, manufactured it and installed it in our homes, workplaces, hospitals and schools…even in around 40,000 kilometers of our pipelines…until its use was banned nationally at the end of 2003. If you are unsure about the materials used in your home, the best advice is… Don’t cut it! Don’t drill it! Don’t drop it! Don’t sand it! Don’t saw it! Don’t scrape it! Don’t scrub it! Don’t dismantle it! Don’t tip it! Don’t waterblast it! Don’t demolish it! And whatever you do… Don’t dump it! If you do need to work with any material that may contain asbestos, always ensure that you don’t come into contact with dust or small particles released from the materials. Only scientific testing of a sample of material by an accredited NATA testing laboratory can confirm the presence of asbestos. For information on testing and accredited laboratories in your area, call 1800 621 666 or refer to www.nata.com.au. Don’t panic. Asbestos materials that are in good condition are unlikely to release asbestos fibres if left undisturbed. Indeed, in some cases you can simply paint them and leave them alone. Remember, if you have any doubts at all it is always best to get advice from an experienced professional…the same rule that applies to selling your property. When selling your home, it is important to learn from the mistakes that some people have been making for years. 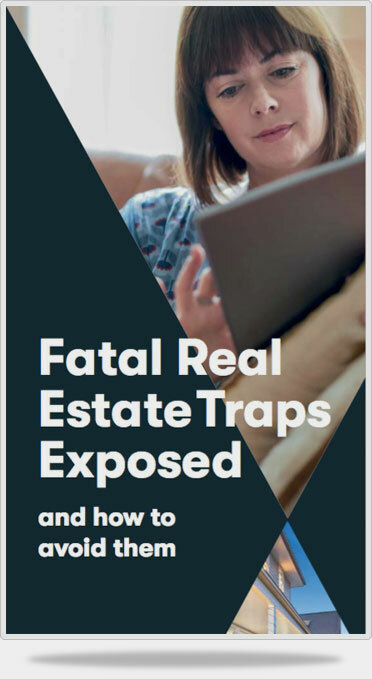 That’s why we produced “Fatal Real Estate Traps Exposed” which outlines the most common and costly errors that sellers make. To ensure you get the best result for your home, without the stress, give us a call on 9430 0000 for your FREE copy of our booklet.